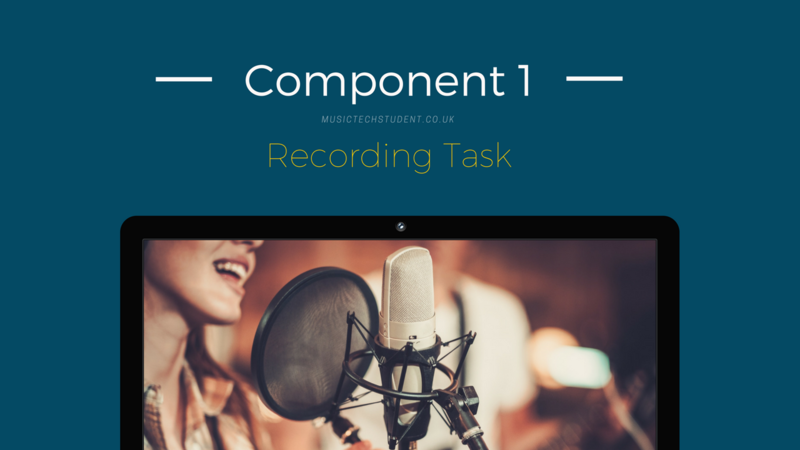 Please note: The song list for the A Level in Music Technology – Component 1, gets published each year on June 1st. * Your Recording must demonstrate competencies in the capture of sound and use of EQ, dynamic processing, effects, stereo, balance, and blend. 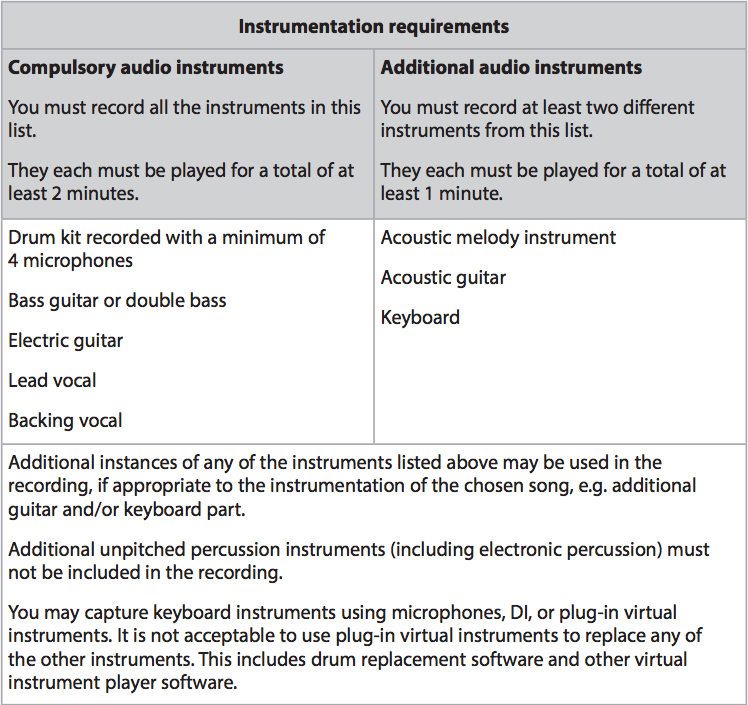 * Your Recording must last between 3 and 31⁄2 minutes. Do we know when the lead sheets are coming? Hi, Please accept my full apologies for these scores not already being available. I will aim to have these uploaded in the next couple of weeks.